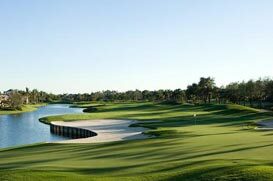 There are over 40+ private and public golf courses in Lee County, FL. Most of these courses are located in private communities that offer upscale living at affordable prices. If you’re an avid golfer, you’ll surely want to experience firsthand what beauty that our local golfing communities have to offer.